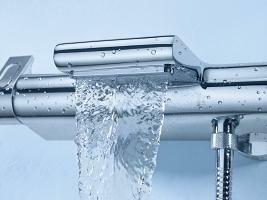 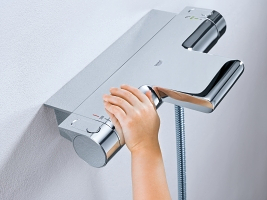 The elegant design of Grohtherm 2000 ensures it will complement any bathroom design. 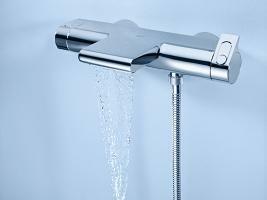 Experience the beauty of the XL Waterfall from our exposed bath/shower thermostat. 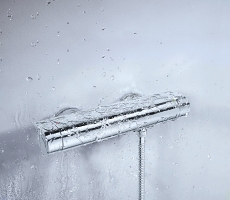 Enjoy the convenience of the GROHE EasyReach showertray, with easy-to-clean integrated storage for your shampoo or soap. 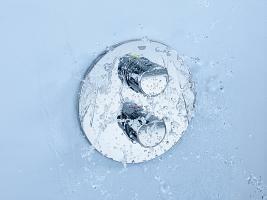 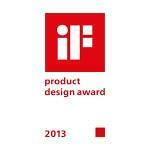 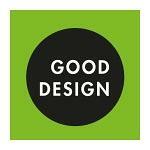 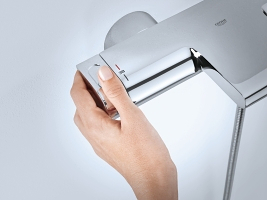 Featuring 100% GROHE CoolTouch®, the solid metal housing of Grohtherm 2000 remains cool and safe at all times. 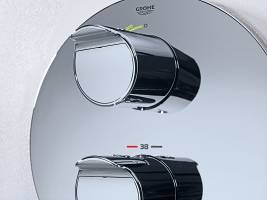 With GROHE TurboStat® you will always enjoy your perfect water temperature, independent of any fluctuations in water pressure. 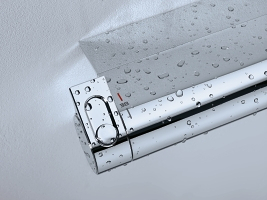 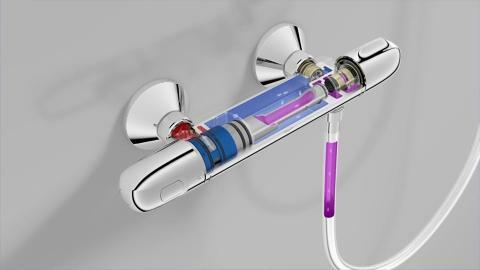 Grohtherm 2000 is available as classic exposed shower thermostat, as a variant with GROHE EasyReach storage and in trimsets for concealed installation.